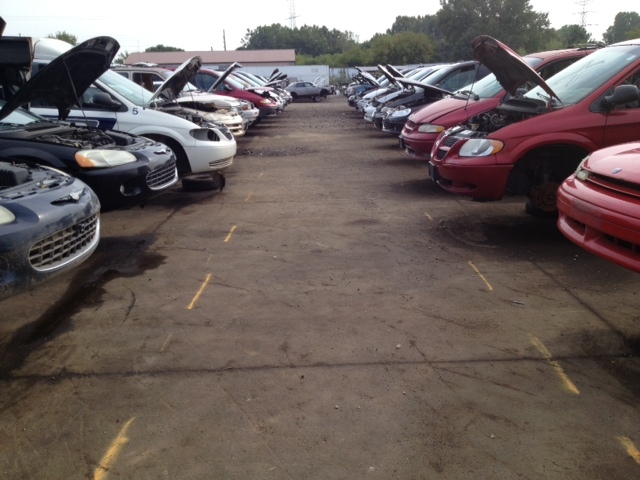 Lowest-priced auto parts in the Milwaukee area. 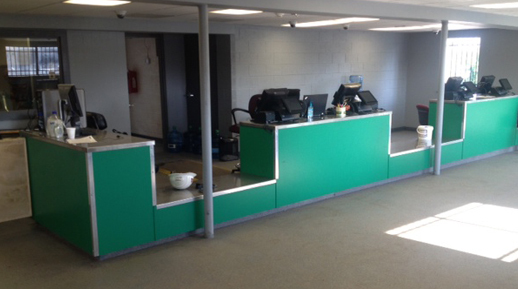 Located only a few miles off of Interstate 43 between Brown Deer and Silver Spring. 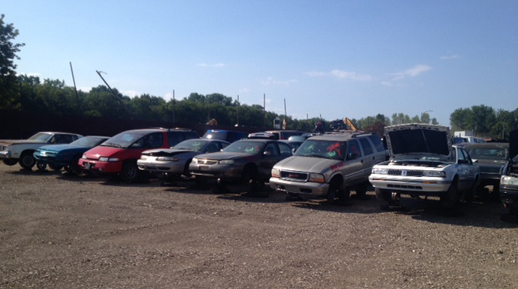 Des Moines' One and Only Self-Serve Salvage Yard. Largest selection of Pull It Yourself Auto Parts. Do you have a junk car? 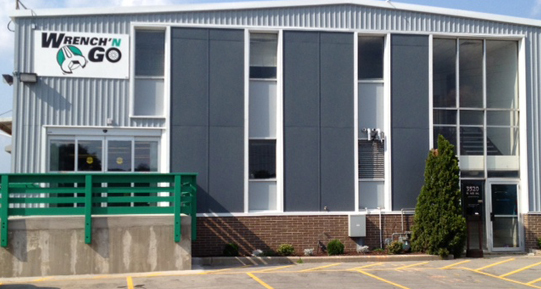 Wrench-N-Go pays top dollar! The Alternative to Parts Stores. Saving money is a good thing. Let Wrench-N-Go help you!. 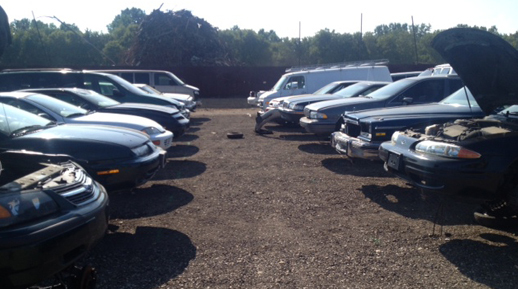 An ever changing selection of cars, trucks, vans and more means that we might have your part. Over 900 cars up on wheel stands, ready to strip. Bring your own tools and have at it! Free part interchange for our customers so we can tell you what parts will work before you pull them. We can pick up your Junk or unwanted vehicle with our Wrench-N-Go Flatbed Tow Trucks.